About - NPO "Energeticheskie Nagruzochnye Sistemy"
Sorry, English version of this site will be available soon. Russian Scientific and Production Association "ENS" since 2003 been developing and manufacturing the load equipment. 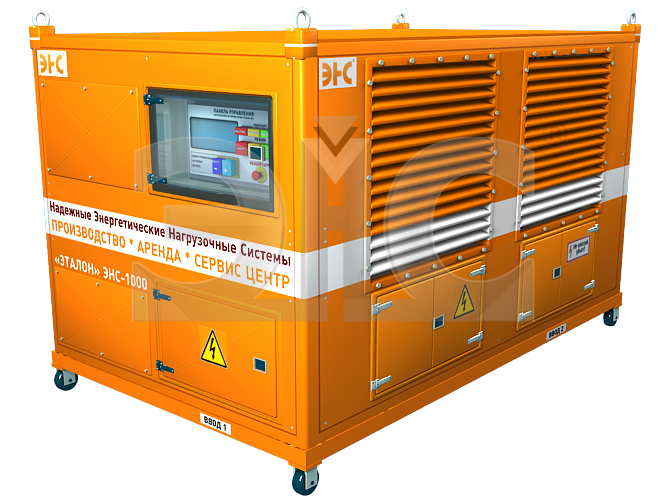 Our equipment is widely used in western and eastern Europe. All equipment 2-year international warranty. Our options, price and delivery time will surprise you!